I Wouldn't Miss Glastonbury For The World. Literally. 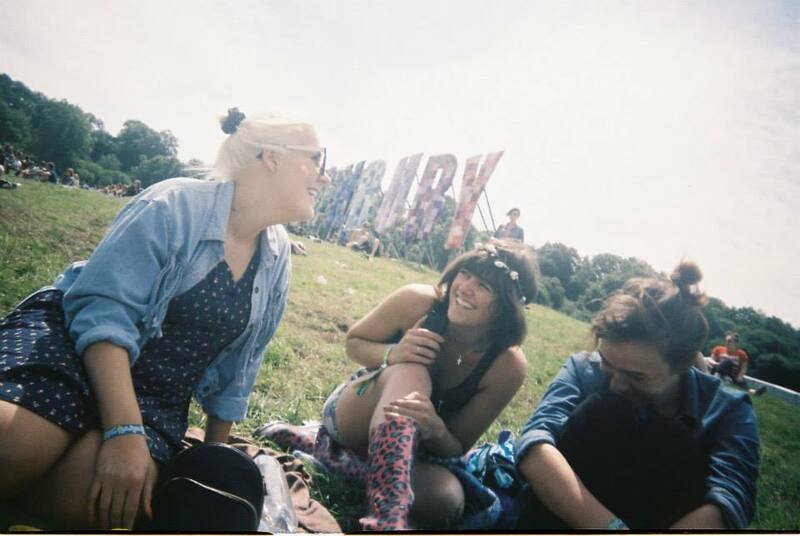 A precious piece of heaven on earth - Glastonbury is my Mecca. An annual pilgrimage to an escape from reality - that yearly week of freedom. How can something so close to home, seem so many worlds away? Missing it is not an option - it's never going to be an option. Stone Circle, Monday Morning, 2014. When I decided to travel the world for the foreseeable future, the notion of skipping Glastonbury didn't even come close to crossing my mind. It didn't ever occur to me that most people would assume that I was going to give it a miss for a year or two, I didn't realise that being a whole world away was a good enough reason to pass up on a ticket. When booking my flights to Australia, I booked not one flight, but three. One to get me to Melbourne, one to get me to Glastonbury, and another to get me back to Australia again. People have told me I'm crazy, mental, silly, stupid or insane. It's quite possible that I'm a mixture of all of those things, but when it comes to Glastonbury, my mind is made up. I'm unshakeable. "But you're supposed to be travelling!" people exclaim. "It's a waste of money!" others say. Plenty of potentially valid points are thrown at me, yet, I'm addicted - addicted to the sickening feeling that lurks in my stomach in the lead up to ticket day, the lump of nerves that stick in my throat, as I hit refresh on the browser before it flashes 'Sold Out.' The feelings of elation when the "I've got your ticket!" message arrives, and the crushing sadness when your friends message doesn't. I'm addicted to the determination in the resale - the love of a group who refuse to leave any behind. Addicted to the exhilaration as the big day arrives, the pure bliss as problems are cast aside - the fact that melancholy melts as you step through the gates - and you get five entire days in paradise with your best mates. I'm addicted to the good times, the laughing and the glitter, addicted to the aftermath, the nostalgia, the photos, the sadness that it's all over for another year. Maybe I'm crazy, maybe I'm mad, but this 'addiction' of mine is going nowhere, fast. Glastonbury, rain or shine, cloudy or muddy, I'll be there. Working that extra bit harder each week, sacrificing bits here and there in order to afford the flights home, is such an insignificant price to pay in the grand scheme of things. Yes, there's a whole world out there, but there's nowhere in the world quite like Glastonbury.